Seriously thinking about getting one of those for my home office. 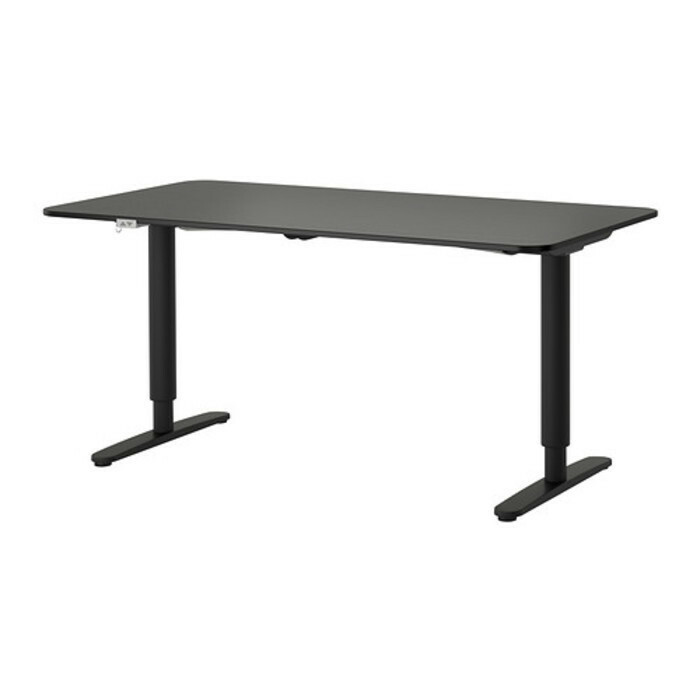 Studies have found that standing desks not only have health but also productivity benefits! 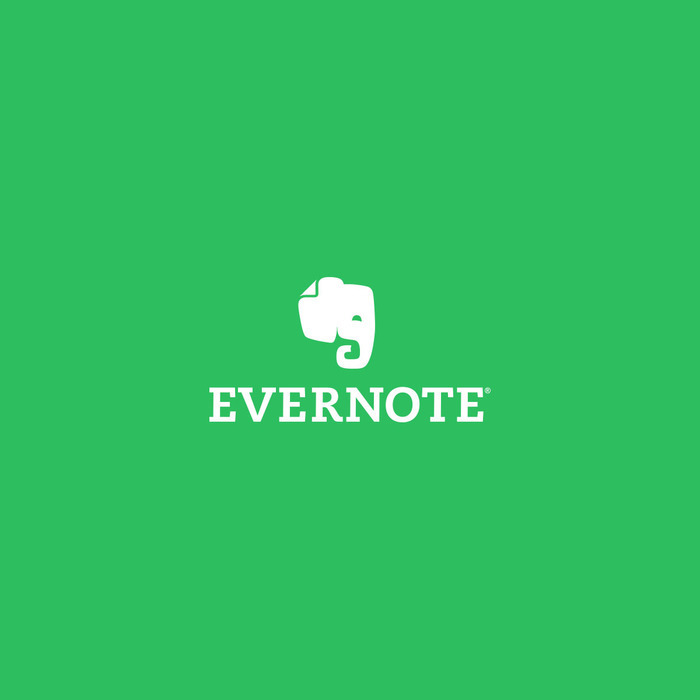 Evernote is my second brain. I save pretty much everything here (I do use a password manager for more sensitive data though). If you want to increase your productivity, go get a Rescuetime subscription. The option to block distracting apps & websites for a while is worth the subscription fee alone. Also: Detailed statistics about where & how you spend your time. My favorite notebook. 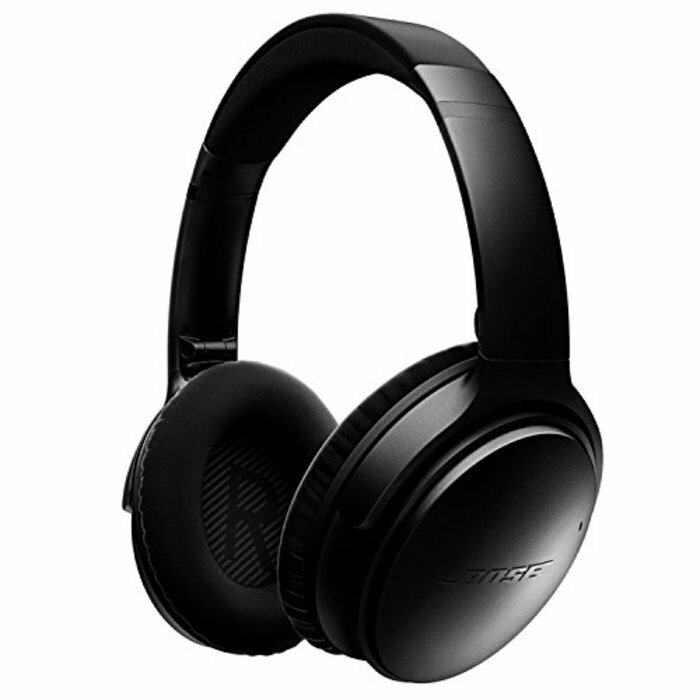 I use this mainly for to-do lists and quick notes I make on the go. Fit perfectly in my back pocket. 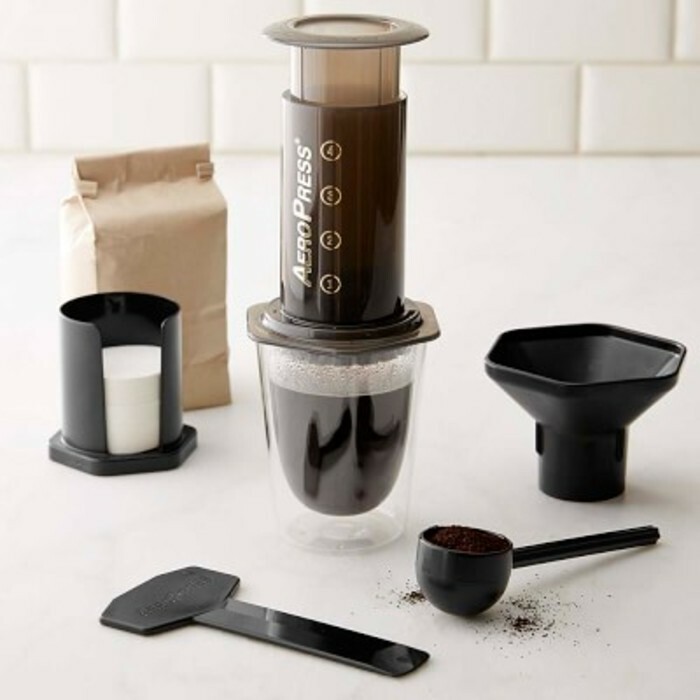 *The* best purchase decision I've made last year. Highly recommended if you're suffering from back or neck pain. 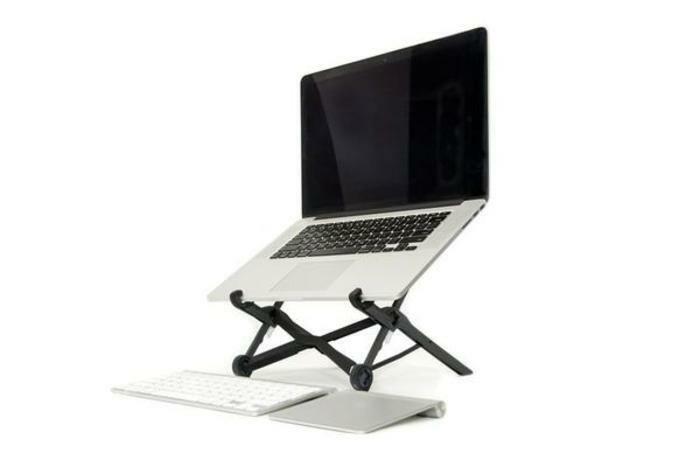 The Roost Stand is foldable and super light-weight: Great for nomads / travelers. 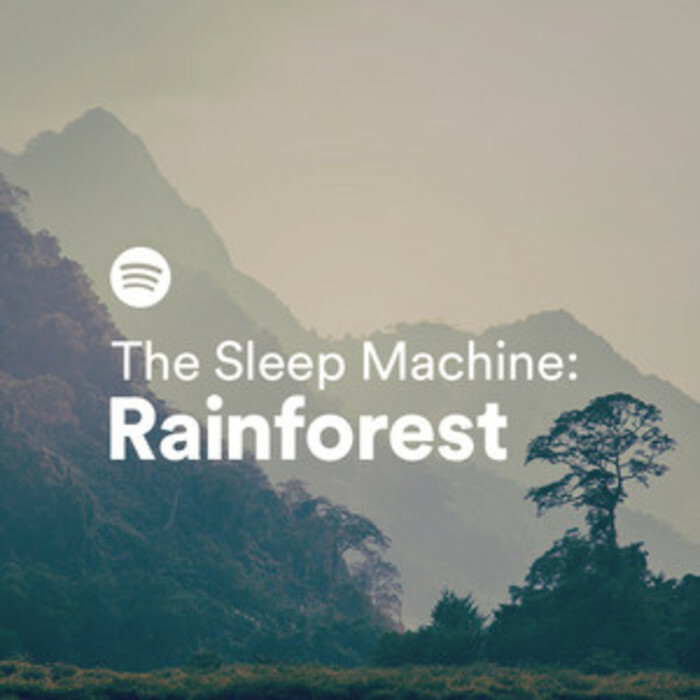 Rainforest Sounds are a great alternative to Noisli. 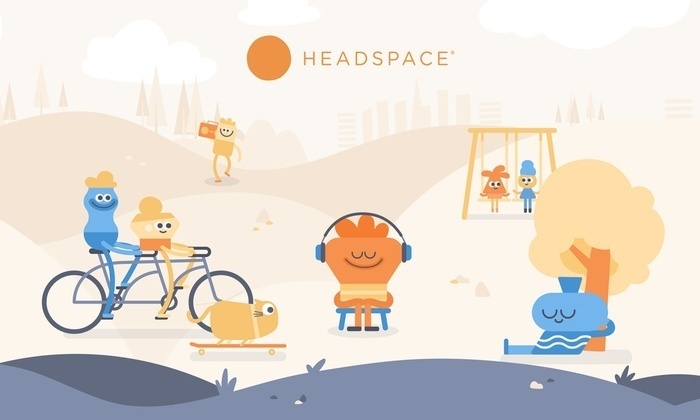 Choose and mix different sounds to create your perfect work environment: wind, rain, coffee shop, train sounds. Available for Web, iOS and Android. One of the best purchases I've made last year. 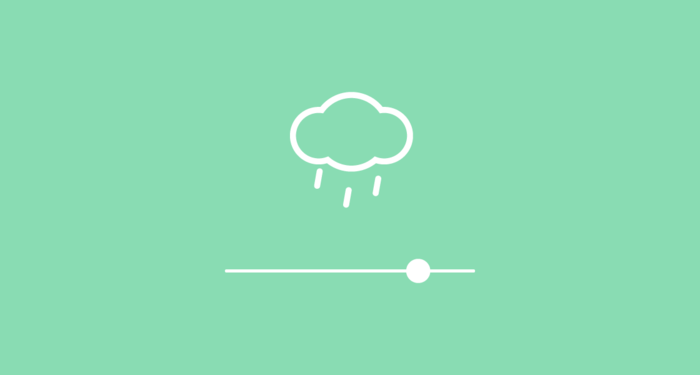 Noise canceling is a game changer - especially in combination with apps such as Noisli.